Mr. Jones has over 23 years of experience in the field of investigations for both the public and the private sectors. 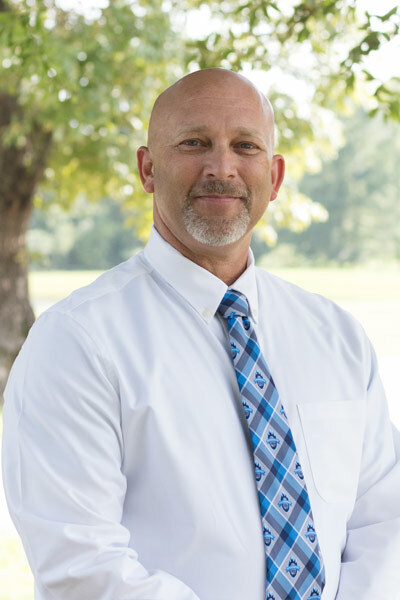 He also has prior service and training with local fire districts and the Louisiana Office of State Fire Marshal, specializing in the field of fire and explosion investigations. Mr. Jones has completed numerous courses related to fire and explosion investigations sponsored by the National Fire Academy, Maine State Police, the International Association of Arson Investigators, and other local organizations. He earned a degree in Fire Science from Columbia Southern University and is an experienced lecturer on fire and explosion investigations. Mr. Jones has been recognized as an expert witness and has provided testimony on both the state and federal levels. He has been actively involved in the Louisiana Chapter of IAAI, previously serving on the Board of Directors and advancing to the position of Chapter President on two occasions. He served on the Board of Directors for the IAAI for 6 years. He continues to serve on the IAAI CFI committee, as committee chairman, the FISC committee, the IAAI strategic planning committee, and serves as an alternate committee member for NFPA 1300 Standard on Community Risk Assessment and Community Risk Reduction Plan Development, NFPA 1452 Guide for Training Fire Service Personnel to Conduct Community Risk Reduction, NFPA 1730 Fire Prevention Organization and Deployment and NFPA 302 Motor Craft. He also serves as a director for the Forensic Specialties Accreditation Board. Mr. Jones also served as committee chair for the IAAI publication Fire Investigator Principles and Practice to NFPA 921 and 1033. ​Mr. Jones has completed the F.I.R.E. Certified Inspector Program which is the first and only inspection certification within the hearth industry. This certification has proven to be the gold standard of this industry. This professional designation provides that Mr. Jones has demonstrated knowledge on the inspection and investigation of fireplaces, chimneys, vented appliances, and vent free products.